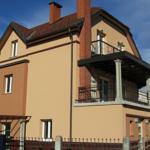 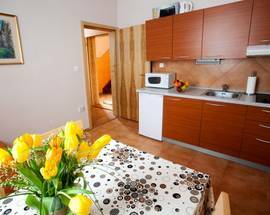 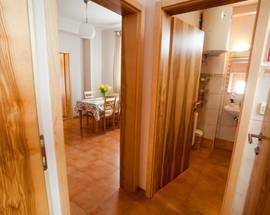 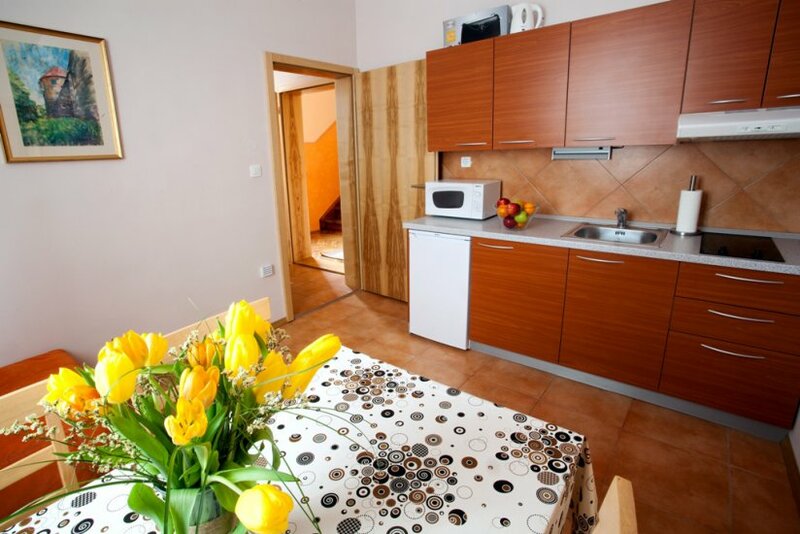 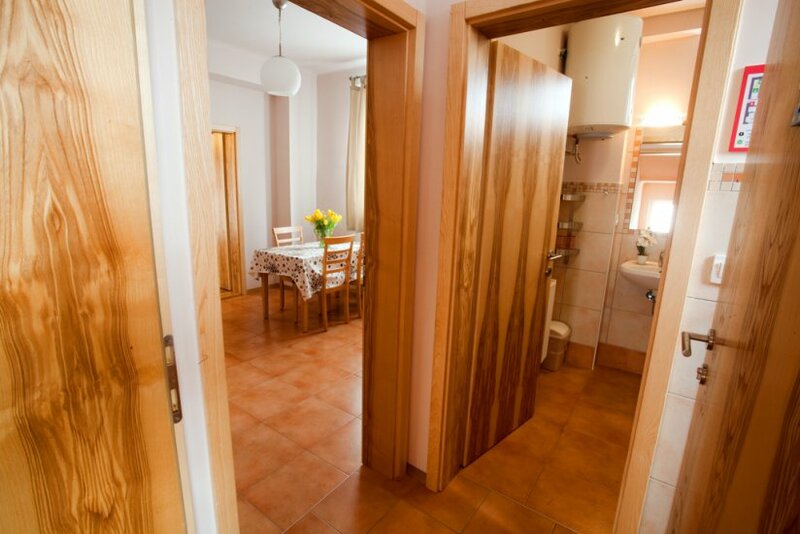 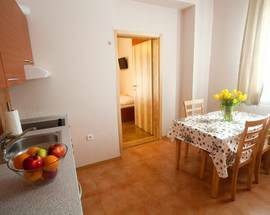 Renting an apartment can be an appealing option for groups of two or more travellers, and the self contained apartments at Vila Klara are a worthy choice. 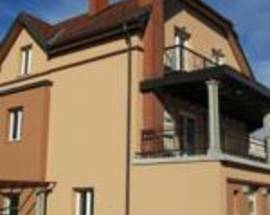 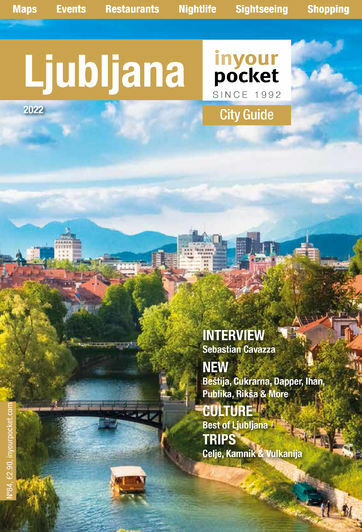 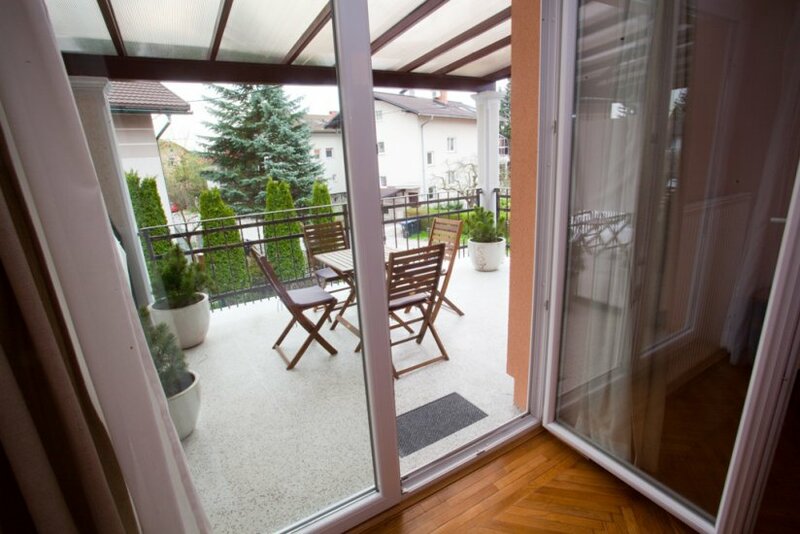 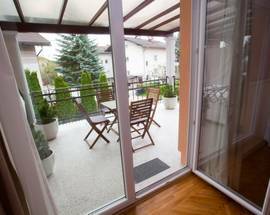 Located in a peaceful neighbourhood near the centre of Ljubljana, they have their own large balconies, twin/double bed, sofa-bed and kitchen with fridge. 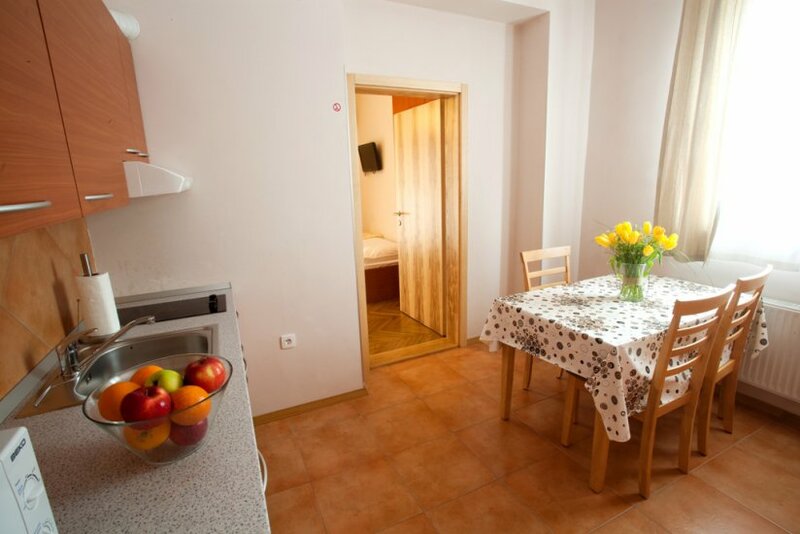 Not missing a thing on the 'home comforts' list, guests can even use the washing machine in the garage for free. 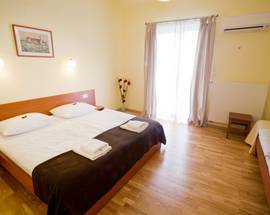 Overseen by the friendly staff at the Alohotel Rooms Vrbinc, the service is warm and hospitable, making it an especially good option for families, and parking is included free.